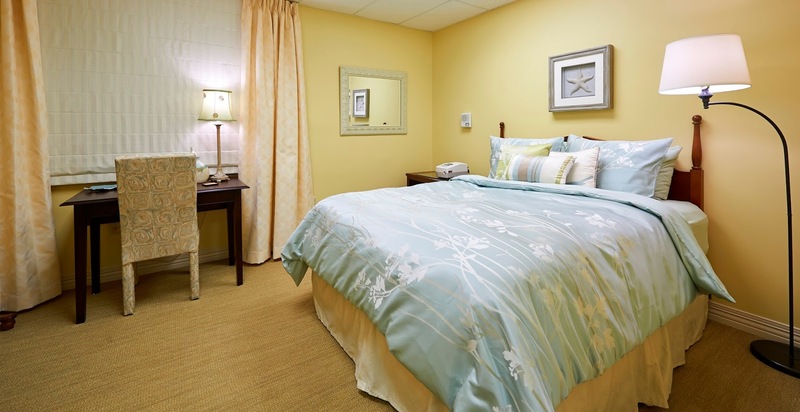 The Sleep Center provides a comfortable, home-like environment for sleep studies. sleepiness and cardiovascular problems, including high blood pressure, heart rhythm abnormalities and stroke. 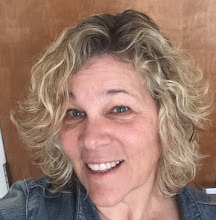 home sleep study or an in-lab study – and what course of treatment might be required. 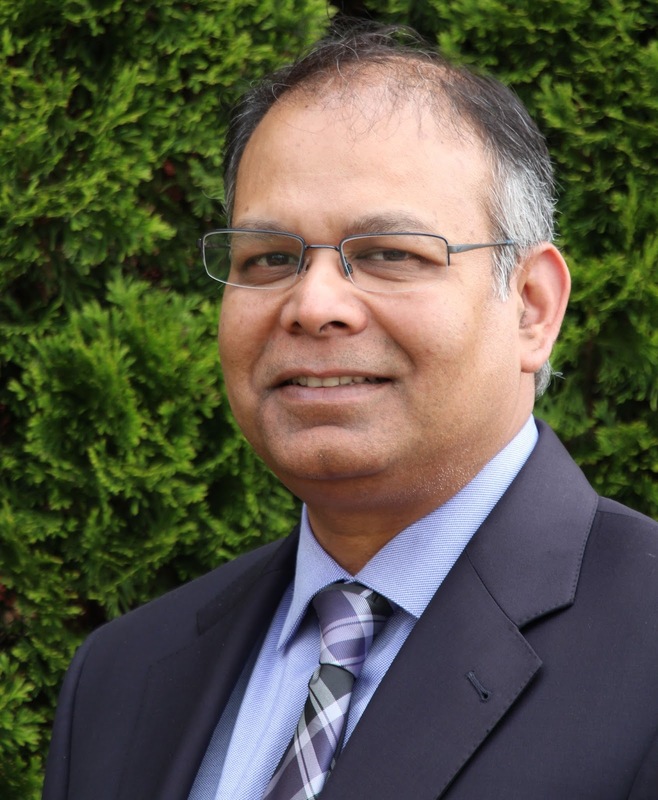 Dr. Murtaza has been focusing on sleep medicine for ten years. He says that obstructive sleep apnea is the most common sleep problem he sees; it is caused by the throat muscles becoming too relaxed during sleep, allowing the airway to collapse and shut off the air supply. Dr. Syed Murtaza is a sleep medicine specialist. The Sleep Center's diagnostic in-lab study is non-invasive. 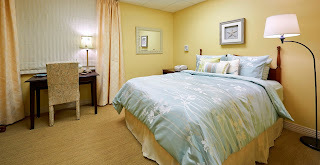 State-of-the-art computerized equipment monitors up to 20 biological and neurological sleep factors while the patient sleeps in a comfortable, home-like environment. Sleep studies are considered a hospital outpatient service and are covered by most major health plans. Dr. Murtaza says, “Although medication can help a number of sleep disorders – insomnia, restless legs or narcolepsy, for instance – lifestyle changes can be very effective for improving sleep. We often work on sleep hygiene, healthy eating, working toward an ideal body weight and drinking responsibly (and not too close to bedtime). If you think you or your partner may be experiencing sleep deprivation, talk to your physician and request a referral for a sleep consult. Dr. Murtaza will evaluate your symptoms and may recommend either a home study or an in-lab study. He can then evaluate the study results and determine a course of treatment. The Sleep Center is located on the third floor of the Warrenton Professional Building, at 493 Blackwell Road in Warrenton. For more information, call 540-316-2660.